Putting your money to work can go a long way. 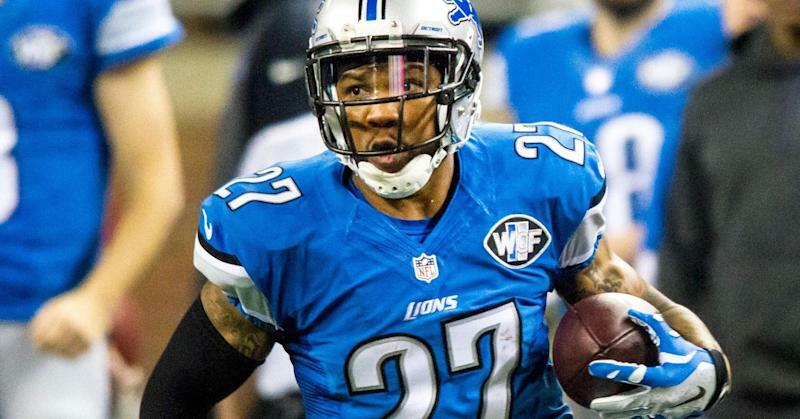 For NFL player Glover Quin, various investments will likely double his income, reports Michael Rothstein of ESPN. Quin, who was drafted by the Houston Texans in 2009 and now plays for the Detroit Lions, started investing early: For the first three years of his career, he saved 70% of his take-home pay and invested a chunk of it in well-known, publicly traded companies. He and his family lived off the rest, about $6,000 a month. After signing a five-year $23.5 million contract with the Lions in 2013, Quin adopted a riskier investment strategy: He now puts 10 to 20% of his wealth towards funding start-ups, including Health Warrior and PeerWell. He and his financial adviser Humble Lukanga "estimate a five-year projection where his private portfolio could match the money he has made in the NFL," Rothstein reports. "When his contract expires after the 2017 season, Quin will have earned more than $21 million, before taxes, in his eight-year career." As Quin puts it, "It's kind of like having a double NFL career." While Quin's lucrative NFL salary — which averages $4.7 million a year — puts his income well above that of the average American, you don't have to be rich to invest. The more you can set aside, the better, but even a little bit can end up paying large dividends, thanks to compound interest . If you want to start saving and investing more, establish a specific strategy and stick to it, says Quin. Despite being surrounded by big money and excess, the Lions safety hasn't strayed from his 70/30 save-spend strategy. As he tells Rothstein: "When you're in life, especially in this field, you need to have tunnel vision, because you see so many guys around you buying cars, buying jewelry, doing this, spending money, talking about the money that they spend. ... I've always trusted in the plan and never really let other people sway me away from it." Let's examine this draft day 'Raiders consider Dwayne Haskins at No. 4' report, shall we?